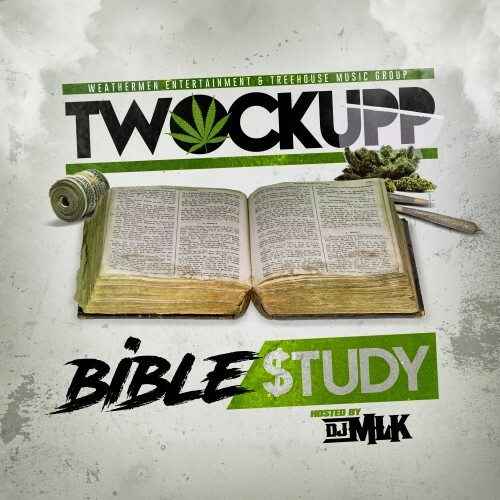 Follow @IndyTapes, @DJMLK & @TheRealTwockupp! Been bumping this all threw the westside everyday for the last 2 months. Boone Dr., Melson st., Lovelace, and Neal st. And can't forget W. Washington and Westgate, This **** lit....!! !